Mumbai (Maharashtra) [India], Aug 09 (Businesswire-India): Rapaport Laboratory (RapLab) is pleased to announce the use of the Vision360 diamond photography system to capture video images. 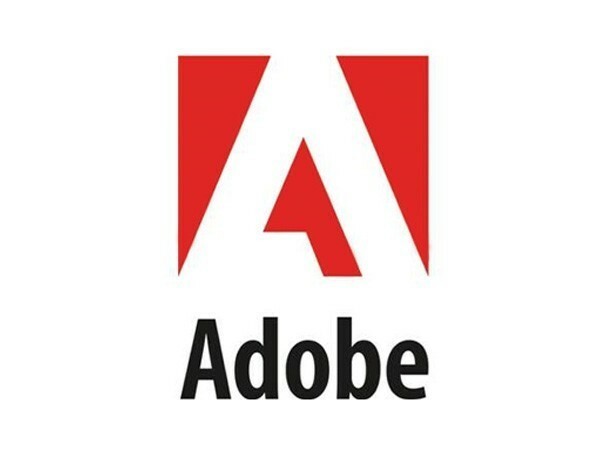 California [United States], July 14 (ANI): Adobe is reportedly planning to bring the full version of its Photoshop app to iPad. New Delhi (India), June 24 (ANI): Spokesperson of Patanjali Ayurved Limited, SK Tijarawala, on Sunday appealed to Prime Minister Narendra Modi to introduce a stern law to "protect social media from becoming weapon of sabotage." California [United States], June 23 (ANI): Adobe has built a counter to its own invention because the need of the hour is to help spot the fake from the real. California [United States], June 18 (ANI): How many times have you ended up with pictures of self with closed eyes, red eyes or lens flare? More number of times than you can possibly remember. Facebook aims to provide a solution with its new AI. New Delhi [India], January 5 (ANI): Kareena Kapoor Khan's latest photoshoot for Vogue has become a figure of controversy as internet seems to think that one of the images in the shoot is clearly "photoshopped". New Delhi [India], Oct. 20 (ANI): Adobe announced the all-new Adobe Photoshop Lightroom CC cloud-based photography service on Oct. 18. New Delhi [India], Oct. 6 (ANI): This Kangana Ranaut-Hrithik Roshan feud is far from over. New Delhi [India], June 15 (ANI): Lashing out at the Home Ministry over an incorrect image published in its annual report, the Congress Party on Thursday said it is time for the Centre to end their 'Photoshop business', while accusing them of practicing 'jumlaraj'.